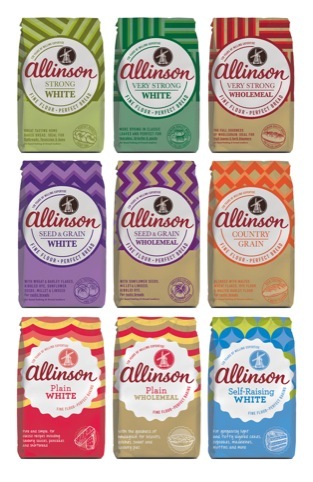 Family and Friends was briefed to redesign the packaging for Allinson Flour, with the aim of creating a brand that would ‘inspire and surprise home-bakers’. 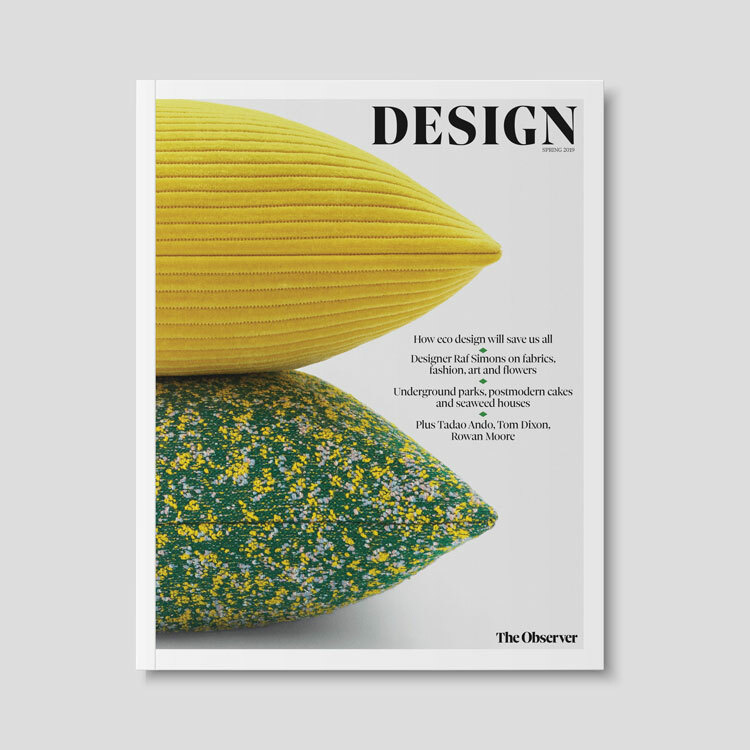 The designs feature bold geometric patterns with logical colour ways to allow people to easily navigate the range. The original Allinson trademark windmill was also reintroduced to give a greater sense of heritage and recognition. 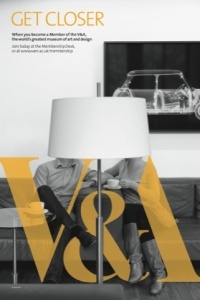 BrandOpus was briefed to develop a new identity for Wellness Food’s maple syrup offer. The company had previously marketed a range of four maple syrups under the Rowse brand. 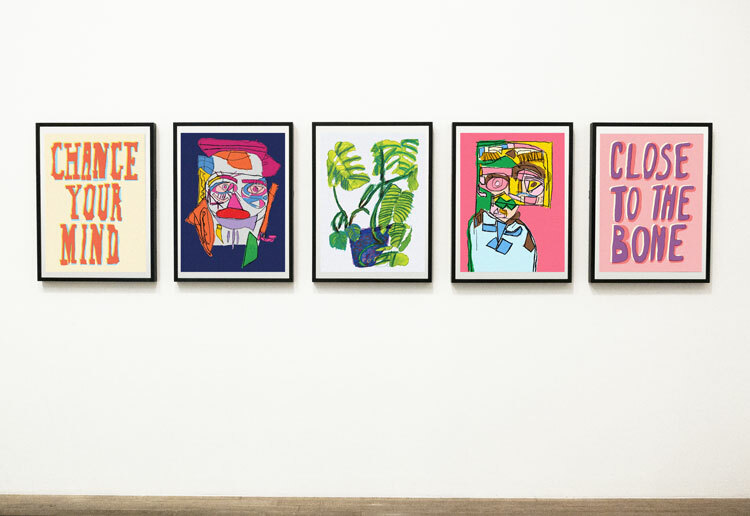 It was tasked to develop a design that would highlight the syrup’s Canadian provenance, as well as showing that it is 100 per cent natural. 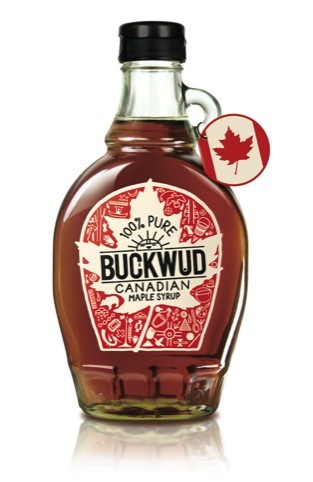 The Buckwud name comes from the original Algonquin name for maple syrup – Sinzibuckwud, meaning drawn from wood. BrandOpus also created a series of hand-drawn pictogram symbols to reference the syrup’s artisan origins. Packlab developed the packaging concept around the idea of ‘a slice of Finnish nature’, which literally translates into a stackable structure that looks like a birch tree. 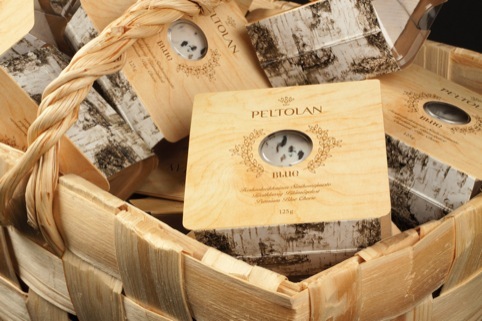 The packaging mimics natural refined wood, while the wood grains hide details such as cows and a farmer and his tractor. The Balvenie 50 was released to mark 50 years of Balvenie malt master David Stewart’s career with the distillery. It is a rare cask of single malt distilled in 1962 – just 88 bottles are available, priced at £20 000 per bottle. 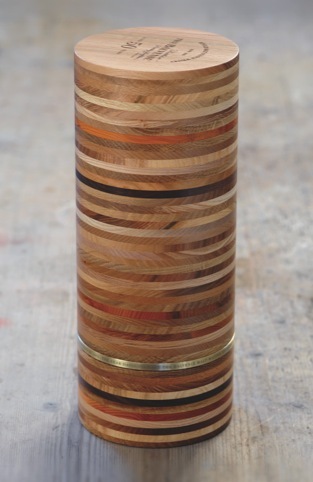 Here collaborated with Scottish cabinetmaker Sam Chinnery to created a box featuring forty-nine layers of Scottish-grown timber – including ash, oak, yew and beech – and a single layer of brass. 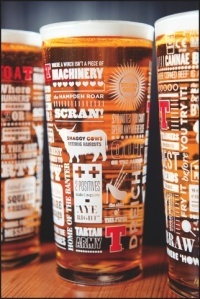 The whisky bottle is hand-blown and features Stewart’s signature. 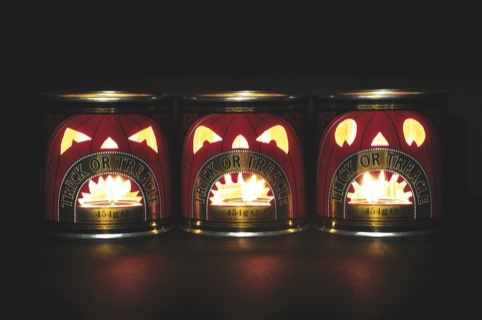 Tate & Lyle commissioned Design Bridge to develop a limited edition Halloween tin for its Black Treacle brand. The consultancy developed a collectable trio of ghoulish carved pumpkins, which were designed to sit alongside each other on shelf, and can also be converted into lanterns. Carter Wong developed the name and packaging for start-up brewery Ticketybrew – and also developed a cost-effective way of producing the label designs. 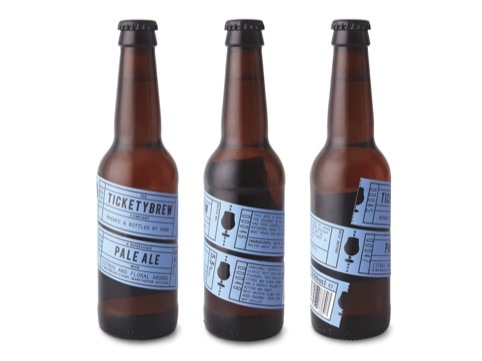 Inspired by the name, a play on the word ticketyboo, a run of four one-colour tickets wrap around the bottle, with the two tickets showing the most important information placed on the front.